At TBCC we know that presentation is key in the retail industry. This is the reason we are trusted by some of the top name brands in the industry throughout the Seattle, Oregon, California, Nevada, Colorado and Arizona. At The Business Cleaning Company, we understand that the look makes the store, which is why we take pride in our work. 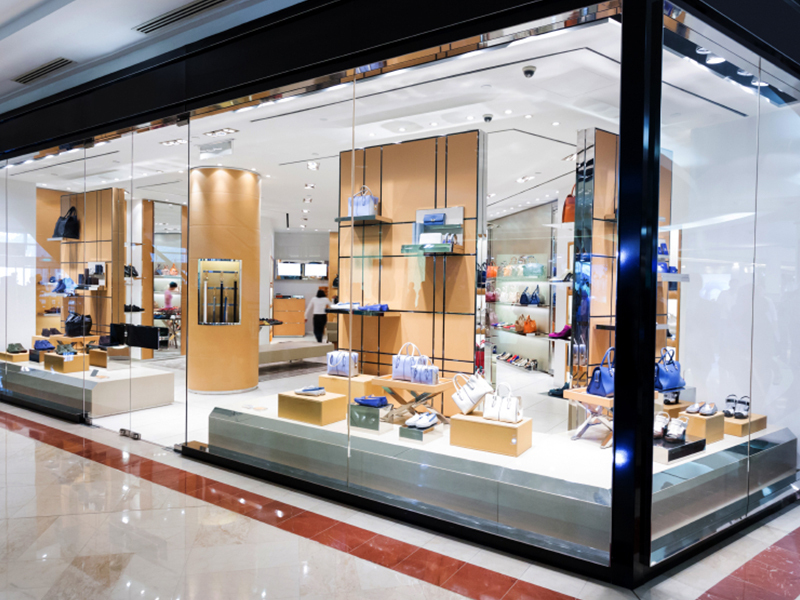 We will always go above and beyond to exceed your expectations, to make sure your store always looks its best. 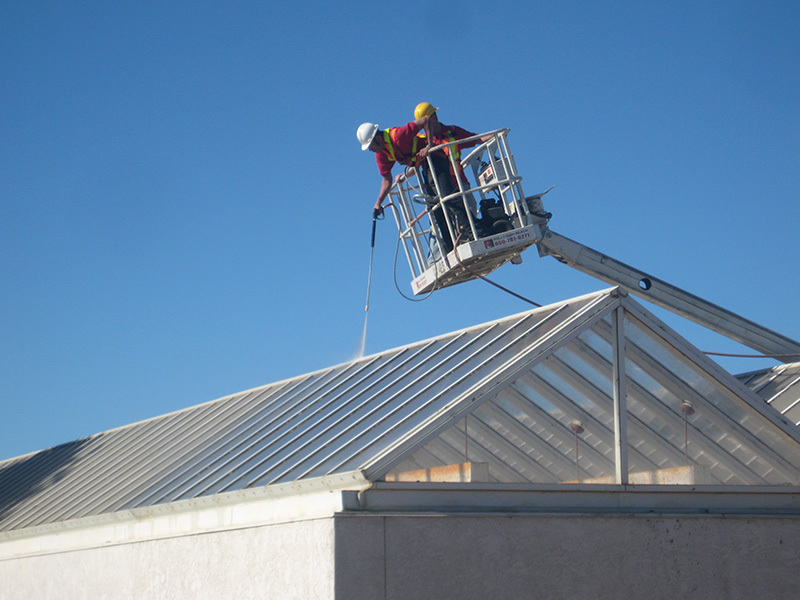 At The Business Cleaning Company we know how important it is to have a clear view of your facility. 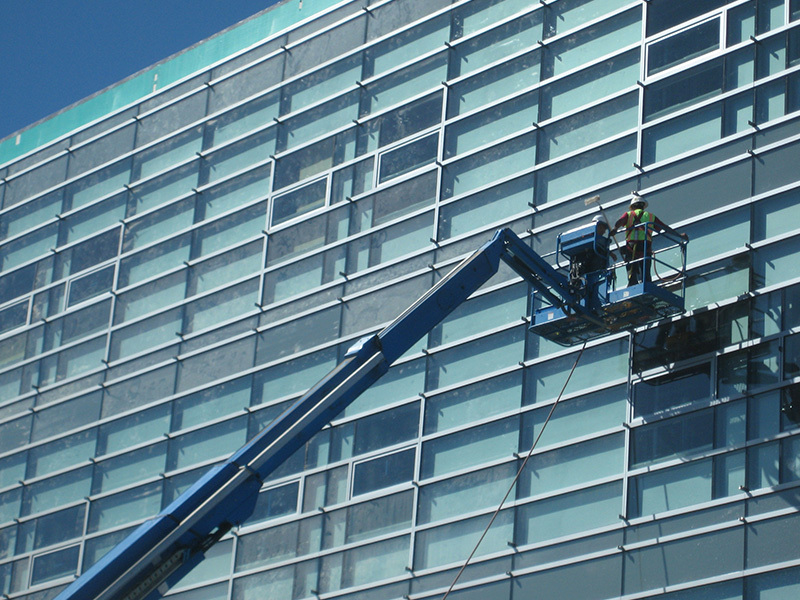 Window washing is one of our specialties here at TBCC. We utilize many different techniques to achieve the best results possible for our clients. No window is too big for our experts. 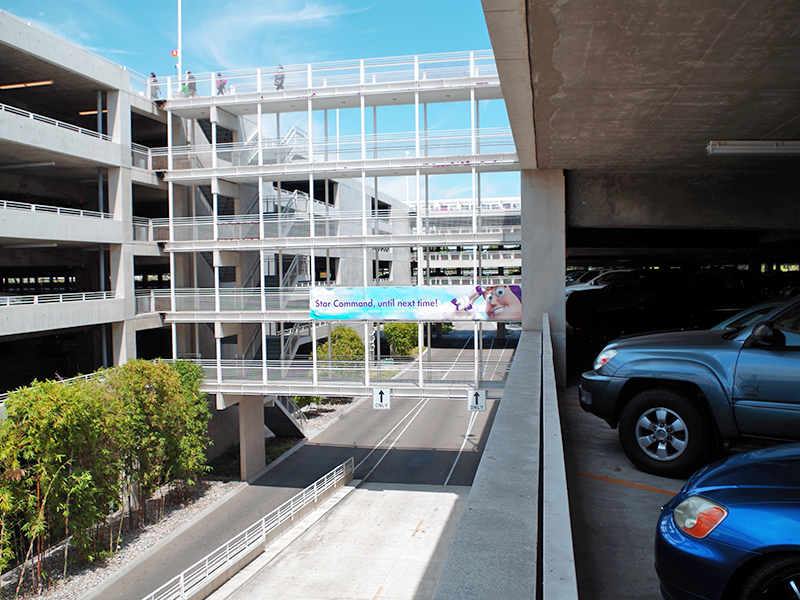 With the help of our lift and descending equipment, we can reach any window, anywhere in San Diego. The Business Cleaning Company provides high quality janitorial services for all types of commercial facilities based on their janitorial needs. The Business Cleaning Company Inc., with our corporate office located in the Miramar area of San Diego County, provides quality commercial and janitorial cleaning services for every area of your business. If you are looking for a reliable cleaning company to provide you with top quality commercial cleaning and janitorial services, you have come to the right place. 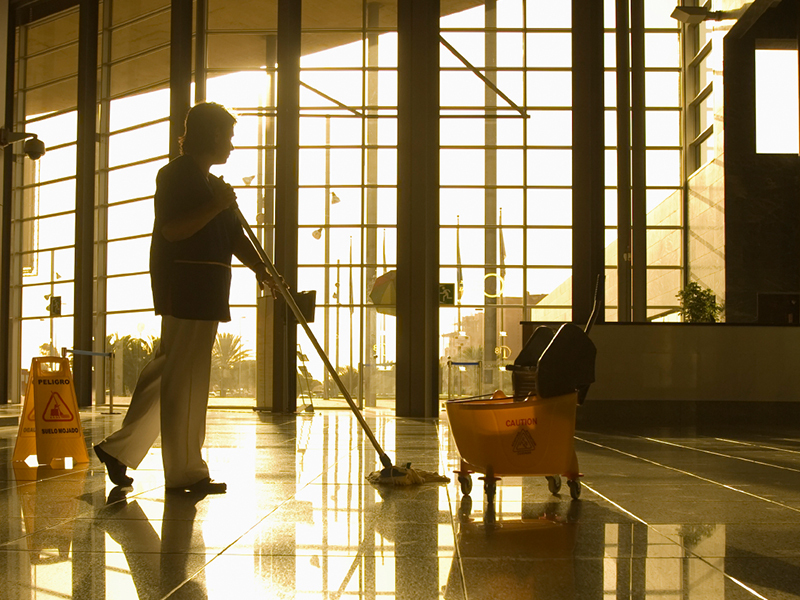 With 18 years of delivering quality janitorial services, we understand the importance of Value over price. When we earn your business, Value is one of our goals that we strive to deliver. The Business Cleaning Company combines quality janitorial services, with reliability, and a fair price for an overall value that meets our clients needs. The Business Cleaning Company's janitorial customers represent the following industries: Retail, Biotech, Automotive, Class A office buildings, Retail Stores, Manufacturing sites and Furniture stores, throughout San Diego, Orange County, Los Angeles area and Las Vegas. The Business Cleaning Company is committed to providing the highest quality of commercial janitorial services in the industry. We provide commercial cleaning services for all types of companies over various industries in the Western Region. Our number one priority is to provide excellent customer service and to give our clients the best experience possible. We use a variety of sweepers from propane propelled rides to truck mounted units depending on the size and shape of your parking lot. Our crews also use blowers and vacuums to get into narrow areas. At The Business Cleaning Company we are committed to going Green. We will clean your carpets and floors with products that are non-toxic, environmentally friendly and not harmful to your indoor airspace. 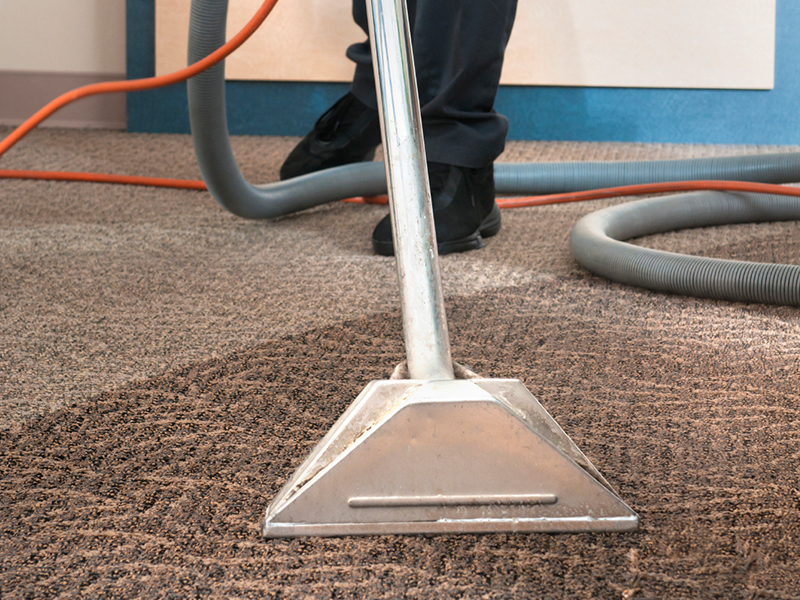 Having your carpets cleaned can seem make your office feel new, even better feeling is you can take comfort knowing the products that we use are safe for everyone. At The Business Cleaning Company Inc. we are on-call 24-hours a day for special and emergency office cleaning and maintenance projects. We are available for occasional one-time services, as well as for regular routine janitorial cleaning services up to seven times per week. © 2016 The Business Cleaning Company | All Rights Reserved.